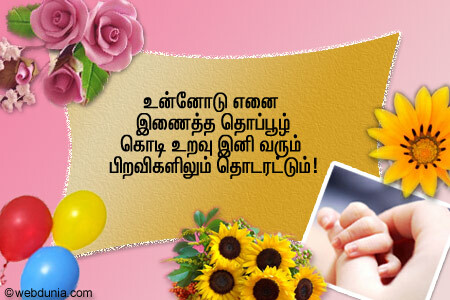 This entry was posted on மே 14, 2011 at 1305412404 and is filed under Uncategorized. You can follow any responses to this entry through the RSS 2.0 feed. You can leave a response, or trackback from your own site. என்ன ஒரு அழகான, உணர்வுபூர்வமான வரிகள்.அம்மா மிகவும் பெரியவர்.